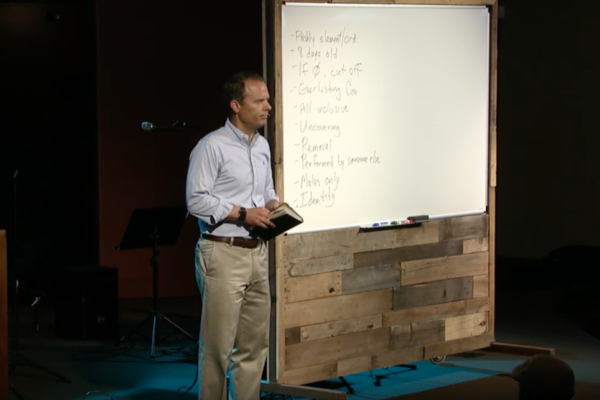 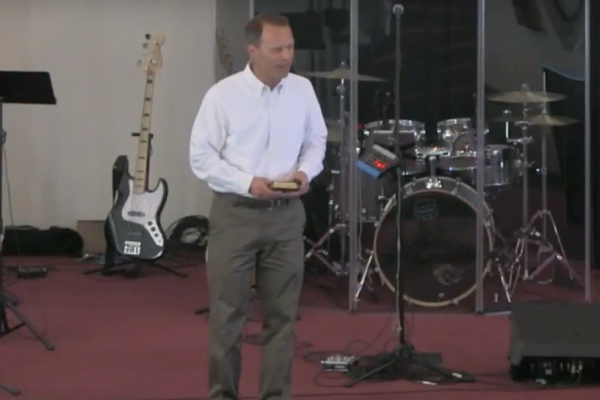 Pastor Scott Scharpen from Rock Valley Christian Church continues his study on Abraham. 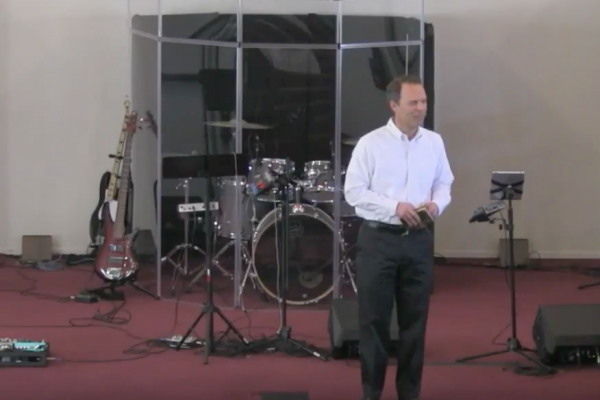 Join Pastor Scott as he teaches on the destruction of Sodom and Gomorrah. 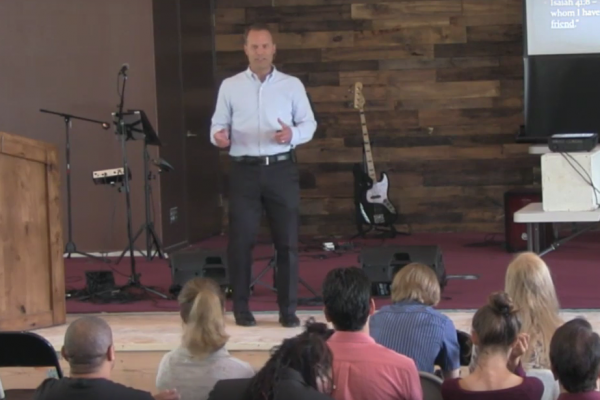 What can the state of California or the United States of America learn from this powerful example given in the scripture. 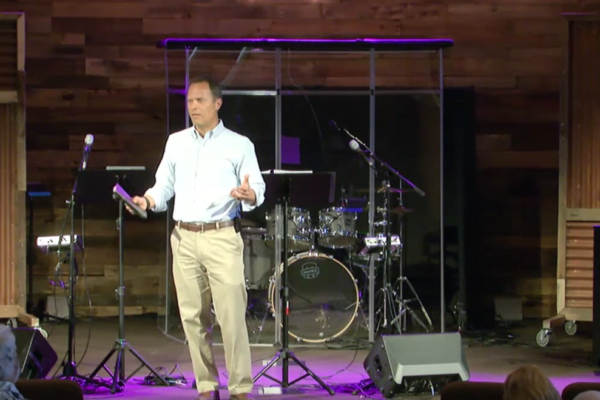 Join Pastor Scott Scharpen as he continues his series on Abraham. 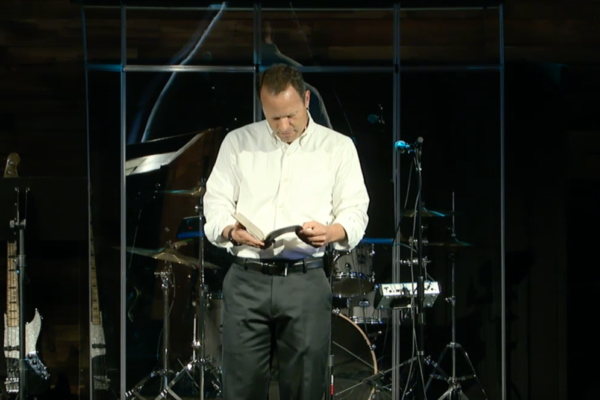 Discover the meaning of the Abrahamic Covenant, it’s everlasting qualities and the circumcision of the heart. 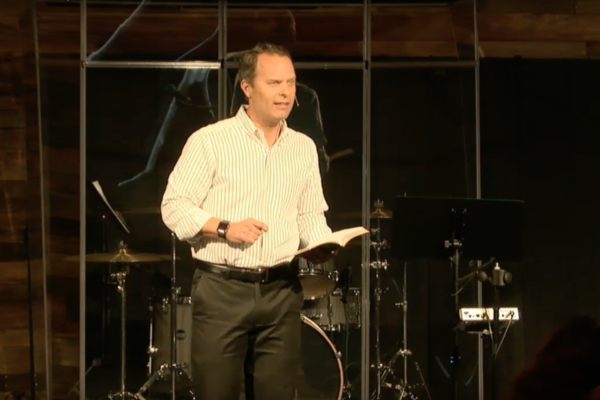 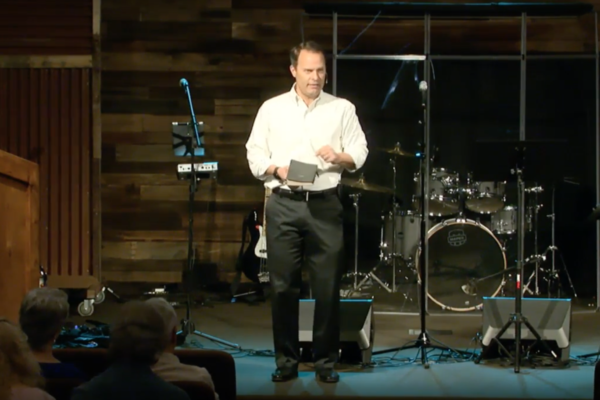 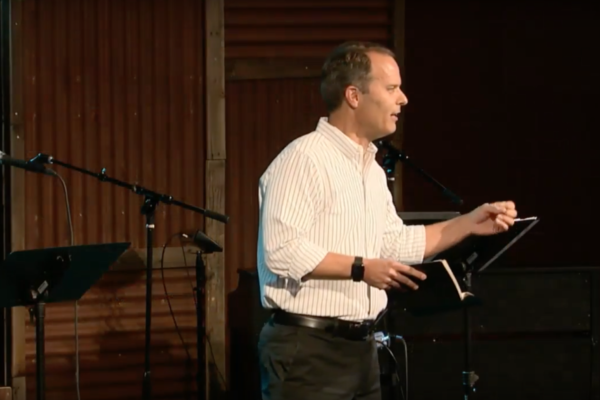 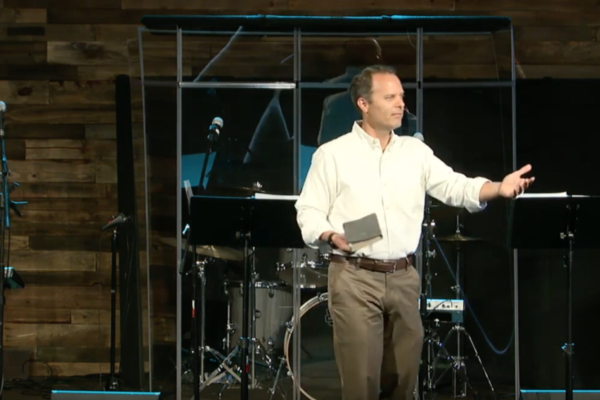 Join in as pastor Scott Scharpen continues to recount the journey of Abraham and the gifts he received through faith in the Father.